This is probably the most socially conscious 7 year old you’ll ever hear of! 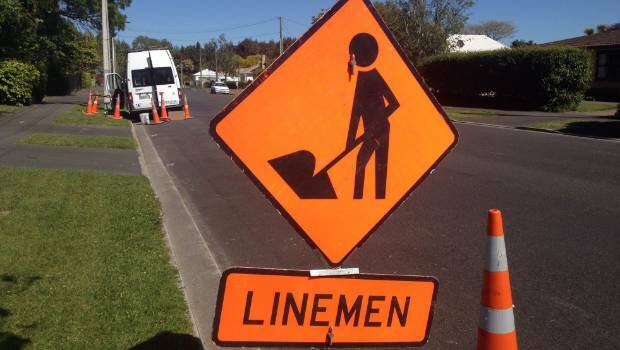 Zoe Carew, from Wellington, wrote a letter to NZTA after seeing one of the ‘Line men’ signs and requested the agency change the title to something more “correct and fair”. “Why does the sign say “line men” when the people working on the lines may be men or women?” she asked the agency. “I think that this sign is wrong and unfair. Do you agree? NZTA chief executive Fergus Gammie said her suggestion of “line workers” would require a design change because it was too long, but the words “line crew” would fit nicely, he said. Previous articleDJ Khaled, Justin Bieber, Chance the Rapper and Quavo have done it again!